Order continence supplies to be delivered to your home. We are advanced nurse practitioners who provide intensive and personalised care and support to patients with more than one complex and chronic long term condition. We deliver specialised nursing care needs to housebound patients, until you are able to access care at your GP surgery. We work with people in the community aged 65 years or over, who have had a fall, or have been identified as being at risk of falls. We provide support to patients to help them manage their condition and works with other professionals to provide clinical treatment and care. 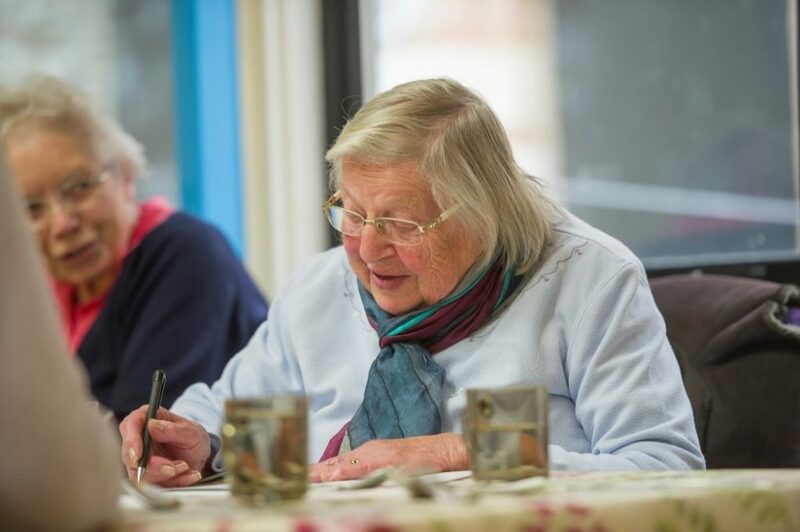 We help people who have a disability as a result of an accident, illness or ageing to live safely and independently in their own home, and support their carers in caring for them. We provide a Nursing and Therapy, Rapid Response Service within 2 hours.